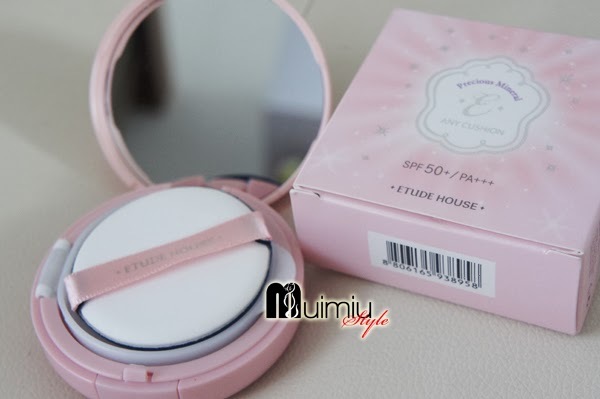 Etude House Indonesia has launched its a hot item in store The Almighty Foundation PRECIOUS MINERAL ANY CUSHION on October 17,2013. 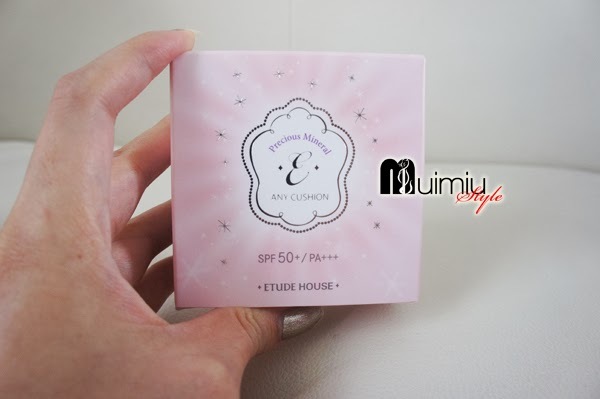 It's now officially available in almost 32 ETUDE HOUSE stores in Indonesia. If you are curious what it is and what it looks like, please continue to read. I will be happy to share my brief to you. 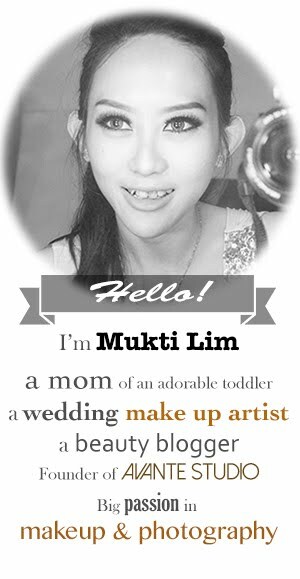 I decided to try this product last weekend when I was taking my baby day-out to a mall in Bekasi. Now I am prefer to hang-out around Bekasi on weekend since there are some new nice malls and places to go here, and I also can't bear with Jakarta bad traffic anymore. 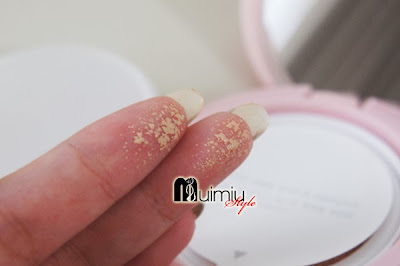 It's actually a liquid foundation packed in a compact packaging with a cushion inside. 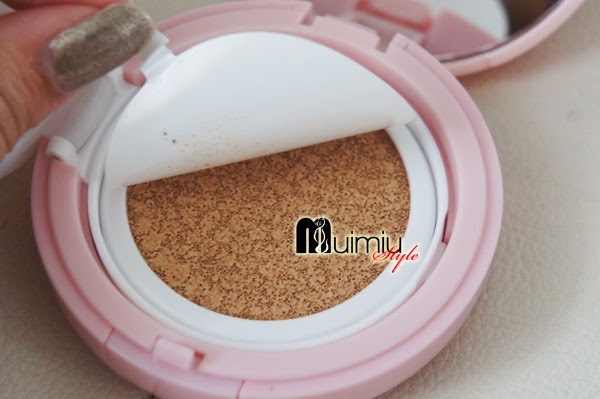 With cushion cell-trap technology, it can hold the liquid foundation and keep it smooth and fresh. 2. with SPF 50++/PA+++ it will help to protect your skin from very bad UV rays. 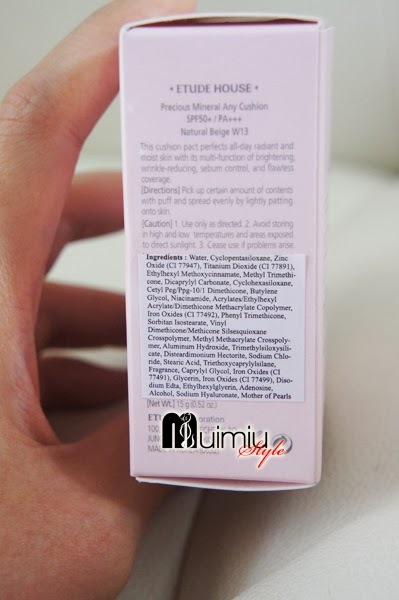 Ingredients without parabens. Quite happy to know it. 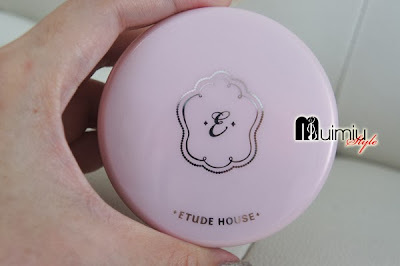 The plastic packaging itself is really cute with pearl-pink color with Etude House logo on top of the cap and has a full mirror on the back of the cap. But it's a little bit bulky. 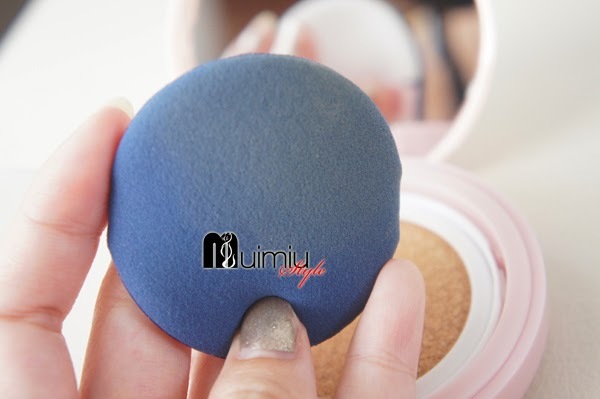 The rubber puff sponge is really helpful in applying the foundation on my face. It helps to create a thin and smooth layer on the skin. Just need to dab dab dab! 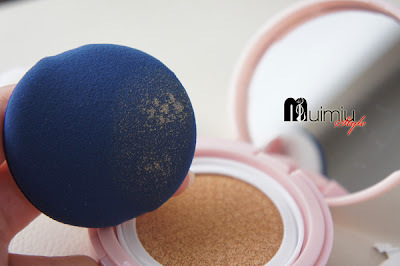 The cushion with cushion-cell technology that holds the foundation really well. After dabbing on my face. 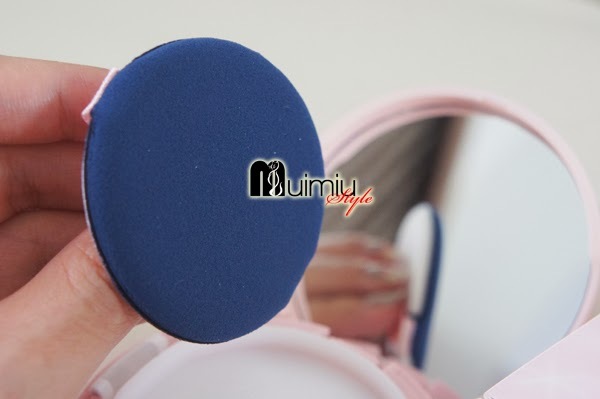 The sponge does not absorb the liquid foundation like any usual make up sponge will do. So here is my look using PRECIOUS MINERAL ANY CUSHION from ETUDE HOUSE INDONESIA. 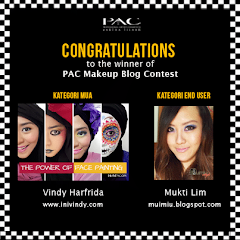 And since it's still feel a little bit sticky on my face (IMHO), I still need powder to get more matte look. It's good to know that it has SPF 50++, it's so practical! I do not need to wear any sunscreen first before makeup. 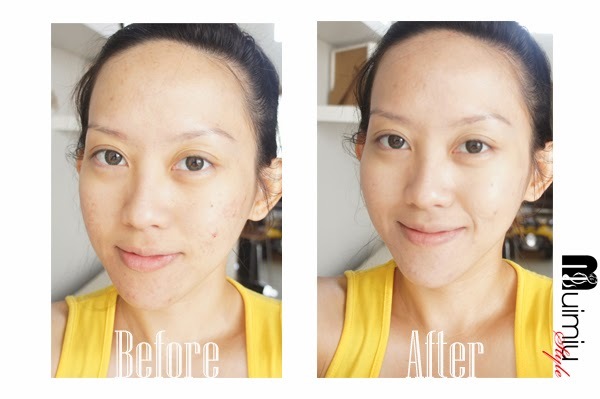 Another good thing is that yay, I did not experience any breakout! It does not have a good staying power on my face (with combination skin), since it was already faded in the 3-4 hours of wearing, and need to touch up again. And I did not feel the cooling sensation, why oh why? But overall, I love this. It's very lightweight, smooth and I think it will suit my daily make up, while I really need a quick natural make up look. 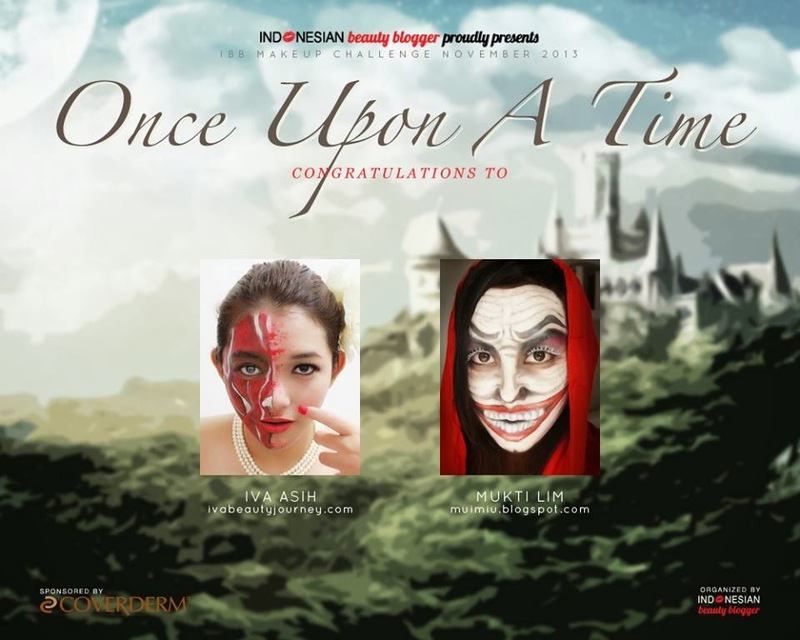 Are you interested to try this one? Or perhaps you already have it and try it? 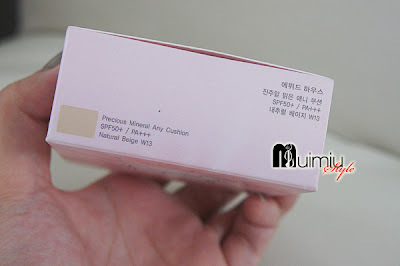 Disclaimer : The product is sponsored by Etude House Indonesia. I give 100% honest review based on my experience of using it. It might work well with me but not with you and vice versa. Please do not copy all of the content (article and pictures) without my permission!